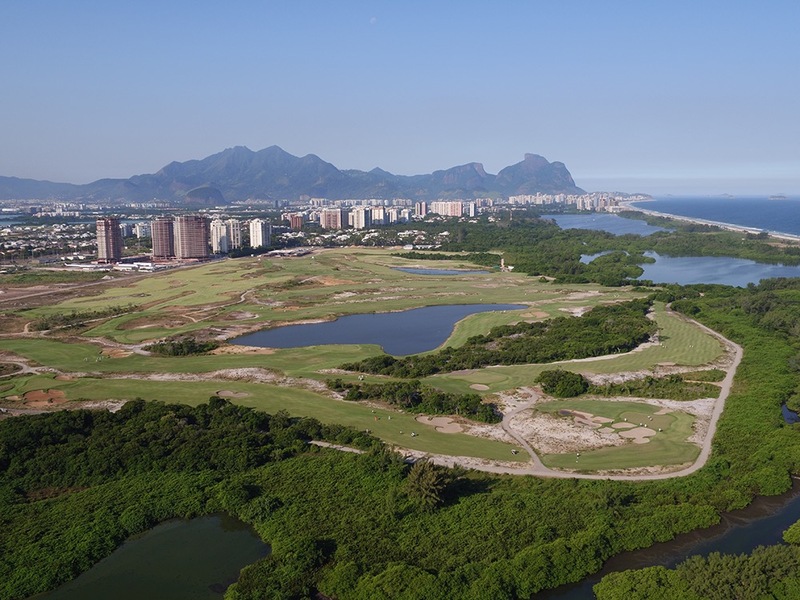 Built across an attractive sandy site near the ocean at Barra da Tijuca, less than 30km from Rio’s famous Copacabana Beach, the Olympic Golf Course was designed by Gil Hanse in association with Amy Alcott. 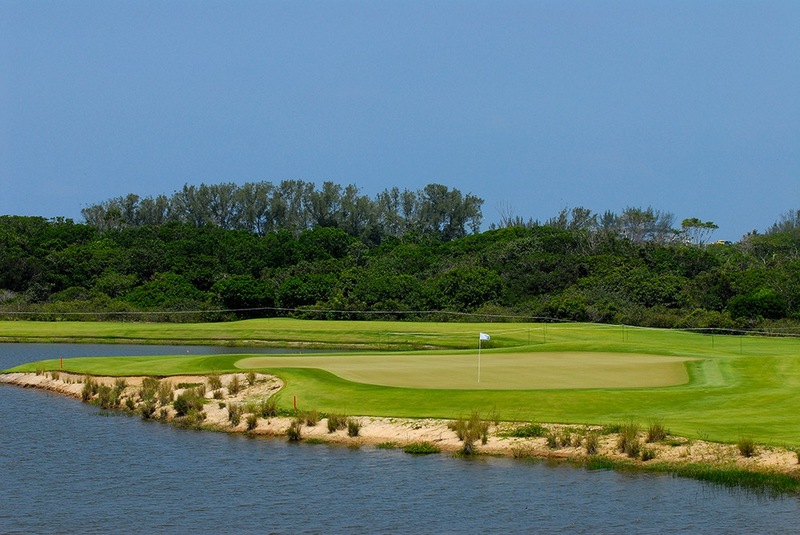 It opened in 2016 and was built specifically for the hosting of the Olympic golf tournament that same year. 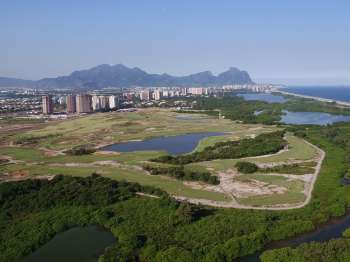 In winning the contract to design the Rio Olympics golf course, Hanse beat a strong field of candidates including fellow minimalist Tom Doak and large celebrity firms headed by the likes of Jack Nicklaus, Gary Player, Greg Norman, Peter Thomson and Robert Trent Jones II. Interestingly, at the time Hanse was the only candidate designer to have not visited Australia, yet his design ideas centered around creating a Melbourne Sandbelt-type golf course and feel. 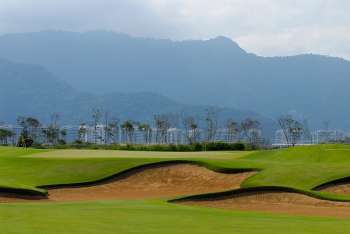 By all accounts he succeeded, with the Olympic tournament running without a hitch and most of the competitors speaking favourably about the layout. 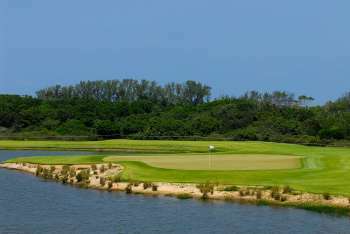 Hanse’s sand-splashed bunkers and intricate short-grass chipping options around the greens were a feature, as was the risk-reward arrangement of his holes with aggressive players needing to flirt with hazards off the tee in order to set up the best approach angles. 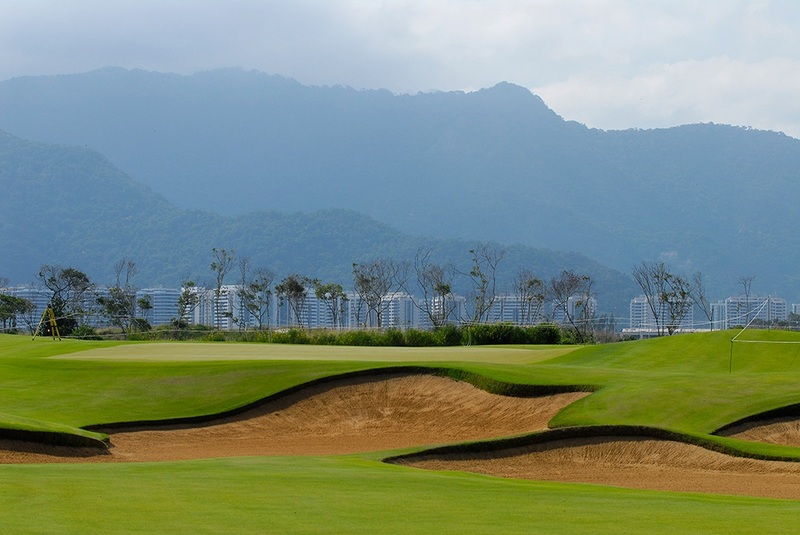 While the future of golf in Rio, and Brazil more generally, seems no more secure following the Olympic Games, the golf course was at least designed in an understated, strategic manner and has the chance to encourage newcomers into our beautiful game. 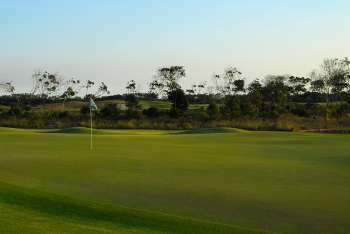 It is hoped that many locals will give the game a try, and use the facilities to improve their games. Ultimately, that would be a greater legacy for the Olympic Golf Tournament than having major winners take home the medals.